Fast forward to 2040. How can Asheville be even greater than it is today? Can we develop greater capacity to tackle our challenges? Can we build a broader and stronger economic ladder where every person can get a leg up? By embracing Asheville’s unique character and harnessing our community potential, AVL Greater takes a forward look to make sure we are ready for the future. Share your thoughts on what will make Asheville greater: Take the survey now! Asheville Greater Comunidad Encuesta 2040 incluirá ideas – grandes y pequeñas – para que nuestra comunidad avance hacia un futuro más dinámico y próspero para todos. Danos su opinión … ¿Qué hará que el futuro de Buncombe sea mejor? ¡Tomé la encuesta ahora! Led by the Asheville Area Chamber of Commerce, AVL Greater brings together a wide cross-section of community members to explore trends facing our community and envision our future. Rebecca Ryan, owner of NEXT Generation Consulting, Inc., will facilitate this strategic foresight process to create an intentional plan for Asheville’s future. Rebecca is the Resident Futurist at the Alliance for Innovation, a Senior Advisor at the Governing Institute, a faculty member at the Institute for Zen Leadership, the founder of Futurist Camp, the inventor of Futures Labs, and the owner of NEXT Generation Consulting, Inc.
Rebecca Ryan, trained as a futurist and an economist, Rebecca helps clients figure out “what’s next” through speaking from the stage, leading foresight processes for organizations and communities, and teaching others the science (and art) of strategic foresight. June 2018 – Rebecca Ryan and the Strategic Foresight process was introduced to more than 600 business and community leaders at the Asheville Chamber’s annual meeting. Sept. 2018 – Key community and business leaders gather for first Futures Lab to explore trends affecting Asheville/Buncombe County and the region. Oct. 2018 – Second Futures Lab with key community and business leaders to refine top issues, explore stories of the future and prepare vision statements. Jan.-Feb 2019 -Rebecca Ryan serves as Resident Futurist refining the plan and working with groups, organizations and businesses. March-April 2019 – Final vision and economic development plan developed. Why this project? Why now? This project will take all of these trends into account and look 20 years into the future, so we have a plan that’s future-ready. The personnel and leadership changes at the city, county, and university levels give us a rare opportunity to get many of the region’s key leaders on board at the same time, creating a future we all want. How is this process – the Futures Lab – different than the Chamber’s last planning process which resulted in Asheville 5X5 and was successful? In traditional economic development strategic plans, the community hands the consultant a bunch of information and the consultant makes a plan from it. The Futures Lab (™) does the reverse: the consultants bring a bunch of data to the community, and the consultants facilitate a hands-on workshop so that we – the community – look at this input together and co-design a shared future vision and plan. A third difference is that those involved in the process will be from a wider range of community entities than in the past. AVL 5×5 involved a broad cross section of the business community. AVL Greater will involve a representation of business, non-profits, government, education, NGOs and others who may not have been traditionally involved in economic development. Another unique attribute is that our consultant, Rebecca Ryan, will be our “Resident Futurist” and available to work with Chamber members who are doing their own strategic planning. This will give our leaders access to new ways of thinking about the future, building their own competitiveness, and reshaping more prosperous futures. 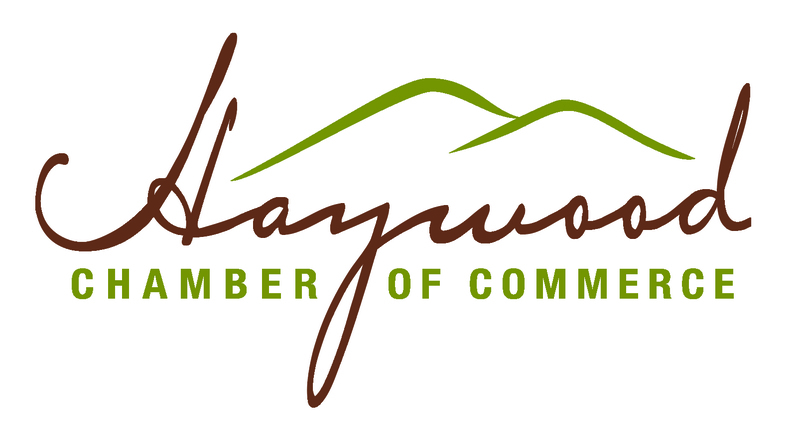 The Chamber will have a new 5-year plan that lines up with a 20-year vision for the future. The community will have a 20-year vision of the future which can be used by leaders in the public, nonprofit, and private sector to drive decisions and plans. preparedness for different futures that are all possible and plausible. Strategic foresight calls for a systematic analysis of identifying driving forces of change before developing policies and plans. Learn more about strategic foresight. How can my company take advantage of Rebecca Ryan’s expertise as Resident Futurist? Chamber members may request a meeting with Rebecca Ryan during her time with us as Resident Futurist. Please complete this short form so that we can try to accommodate your request in a way that’s most useful for you while maintaining a sustainable schedule for Rebecca. We’d like to see the vision we develop through AVL Greater become an open-sourced document that can be used by organizations throughout the community. Below are some of our partners.